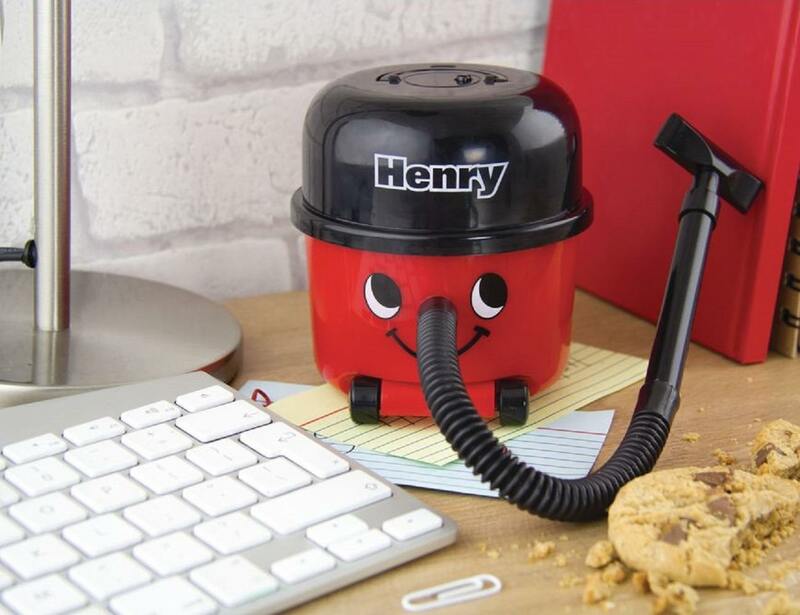 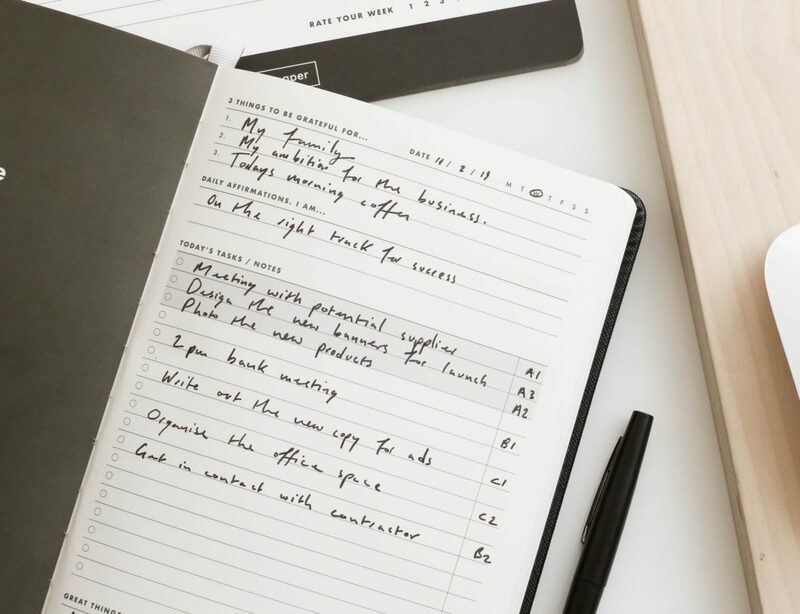 That big smiley face of the famous Henry Hoover now comes in a mini version, just right for your work desk! 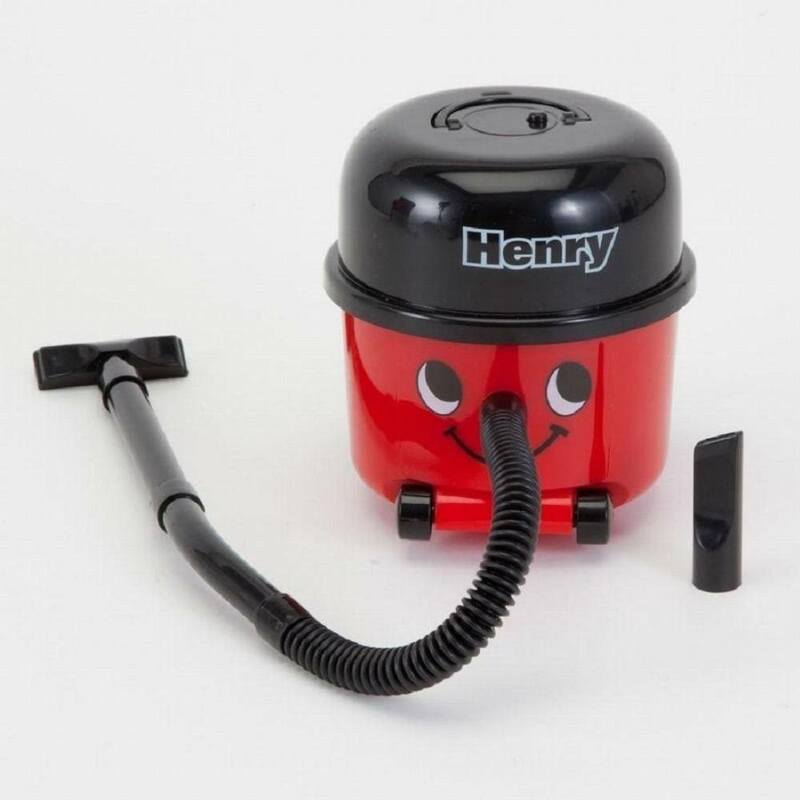 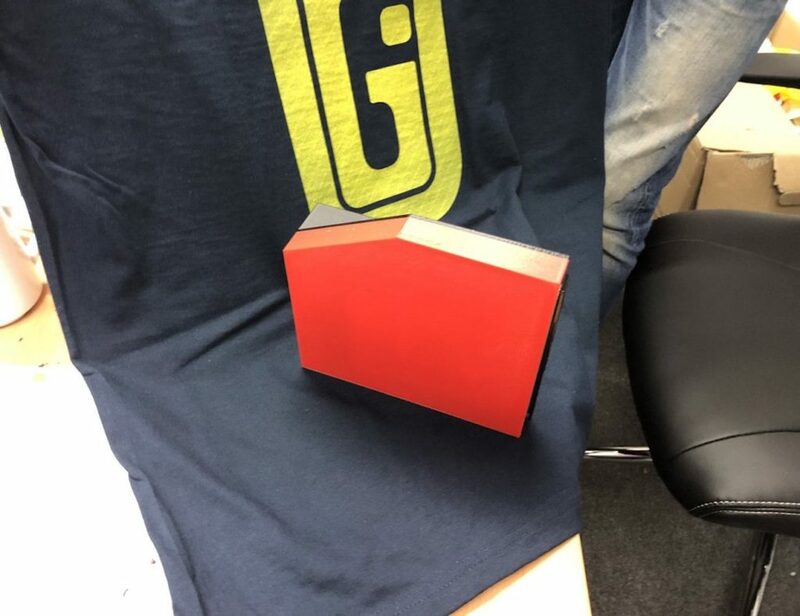 Watch those crumbs disappear in one foul swoop with our Henry The Hoover. 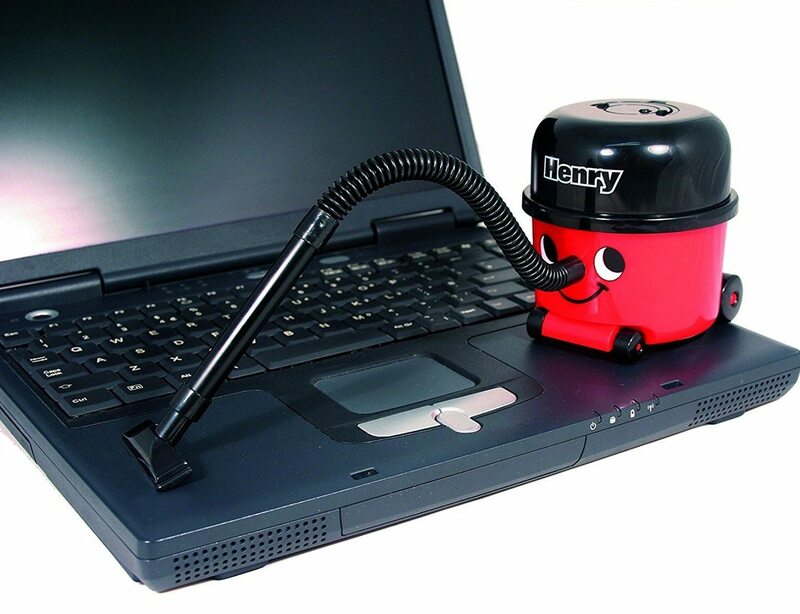 Battery powered so you aren’t limited by pesky cords, the Henry The Desktop Hoover offers a hilarious hint to offending desks across the office. 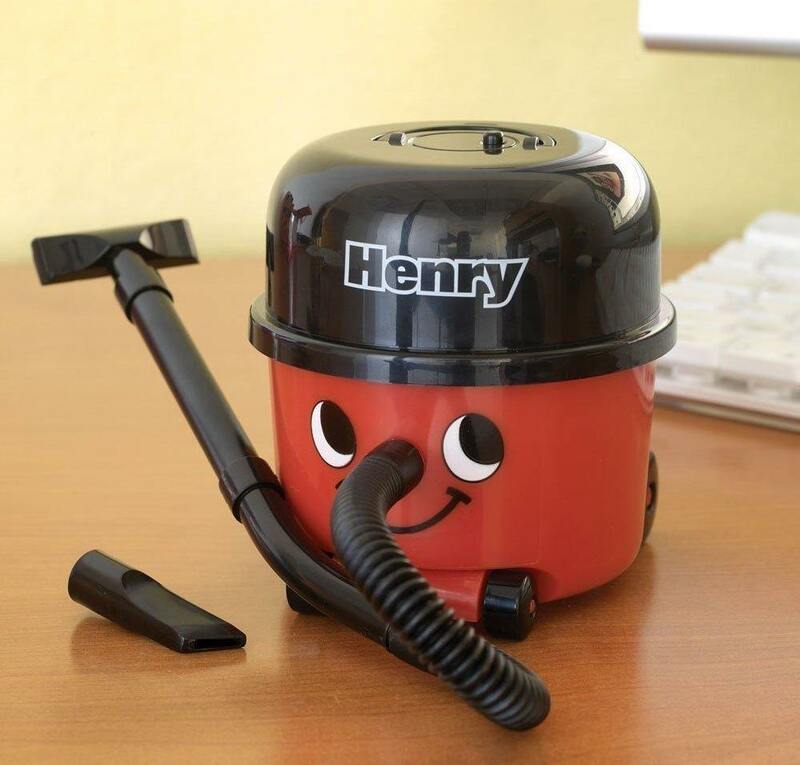 The Henry The Hoover is a true domestic icon known the world over.